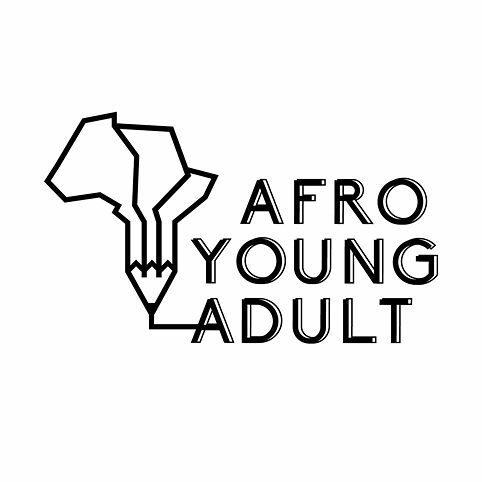 #AFROYOUNGADULT: a talent-search for Young Adult fiction from Africa! The Goethe-Institut invited aspiring African writers of all ages interested in writing for Young Adults (13 - 19 years) to submit short stories of 3000-5000 words in length in Kiswahili, English or French. A panel of curators selected the best texts and invited the writers to participate in workshops across the continent that took place in February 2019. The top stories from these workshop will be published in an anthology that will be available in Kiswahili, English and French and launched at Ake Festival 2019. The Goethe-Institut Sub-Sahara Africa is pleased to announce its selection for the AFROYOUNGADULT project, which aimed at producing more African literature for Young Adults. The selected authors and their short stories are a result of eight workshops in eight African cities in the month of February. The stories were selected by panels consisting of writers, literary activists and, most importantly, Young Adult readers from across the continent. The 17 selected stories, written in English, French and Kiswahili, will be published in an anthology later this year. The Goethe-Institut Sub-Saharan Africa is pleased to announce the selection of writers for the eight African cities for Afro Young Adult workshops from 11-15 February (except for Lagos which will occur 4-8 February due to elections). There were a total of 435 submissions from all over the African continent and the diaspora. Of those, our facilitators selected 52 whose stories can potentially be workshopped to be better for selection for our upcoming anthology. To ensure impartiality, names of participants were removed from stories before being sent to facilitators. Additionally, we largely avoided facilitators taking part in selecting stories submitted for their own workshop cities. As an example, Lagos workshop facilitator read through and selected stories for the Accra workshop while Johannesburg facilitator Mohale Mashigo selected the Nairobi workshop stories. The exceptions to this were the Dakar, Lome and Dar es Salaam workshops. In the first two, Lome facilitator Edwige Dro and Dakar facilitator Richard Ali Mutu jointly selected the ten participants for the two cities respectively. In the latter, Elias Mutani who is the Dar es Salaam facilitator selected all the Swahili participants. His impartiality and strive for the best stories can best be seen in his selection of more participants from Kenya than his own home country, Tanzania. “It is gratifying that the Goethe-Institut is leading in ensuring more Young Adult fiction is available on the continent through this initiative. It was further heartwarming to see the enthusiasm of so many writers across the continent, with the youngest submission coming from a 13 year old Kenyan student. Through the Afro Young Adult initiative, not only do we hope for an anthology that Young Adults across Africa will relate to and enjoy, but that this can get more people writing in this genre so that we can have as much diverse YA fiction in short and long form as we do short stories and novels for adults,” curator Zukiswa Wanner said.